Do you feel lucky? Wednesday's Powerball drawing will be for $450 million after no one won Saturdays' $380 million jackpot. The huge jackpot is a return to form for Powerball, which has been known along with Mega Millions for its record-breaking jackpots in recent years. But the Powerball lottery has experienced a slump, with nearly a year passing since its jackpot total climbed above $300 million. Powerball's last major jackpot was in February 2014, when it climbed to $425 million. 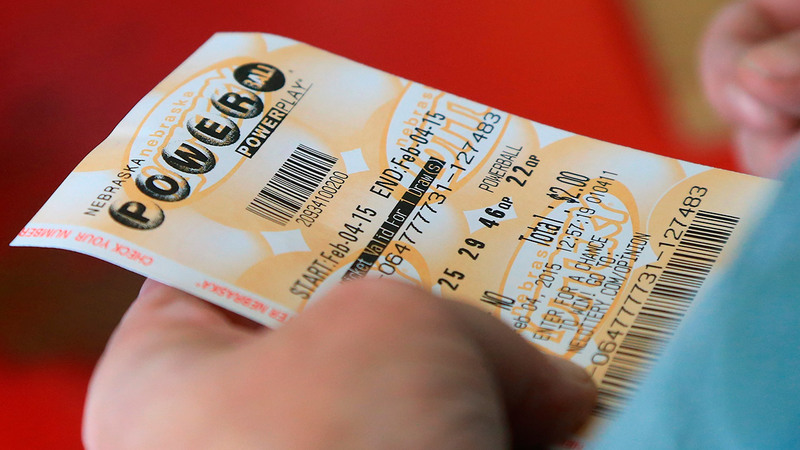 The expected $450 million jackpot will be the third largest in the game's history. Powerball tickets cost $2 each. Good luck!